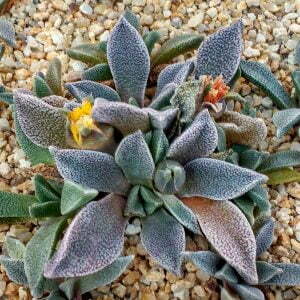 Succulents form a very large group of drought resistant species. 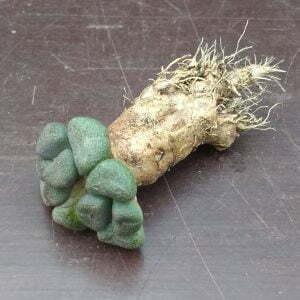 There are so many types, forms and hybrids. 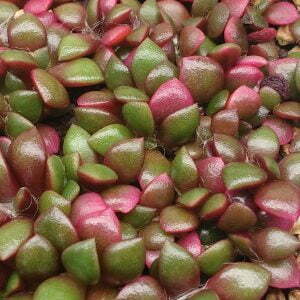 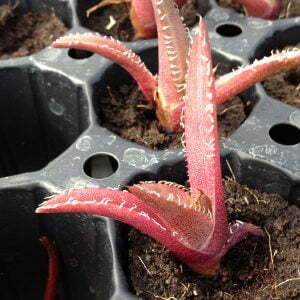 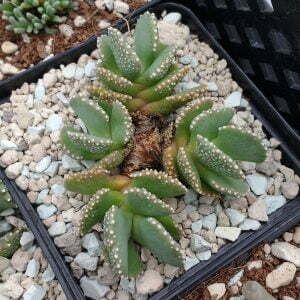 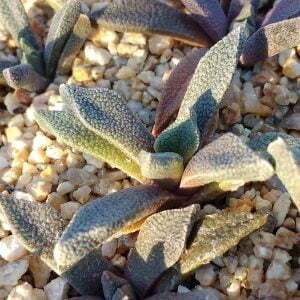 We are always searching for new and great looking succulent species to share with you. 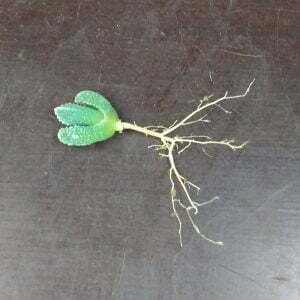 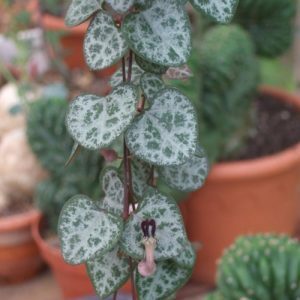 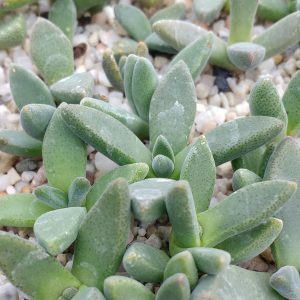 How to grow and care for Succulent plants? 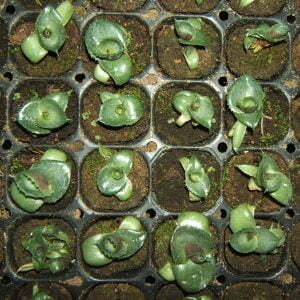 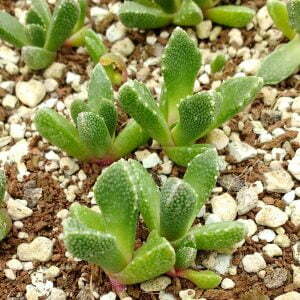 Most succulents and cacti require bright light and a soil with very good drainage. 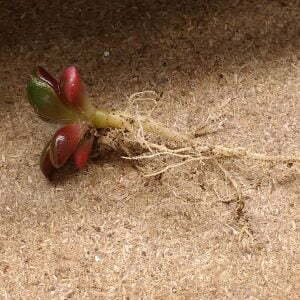 Do not water again before the soil has dried almost completely. 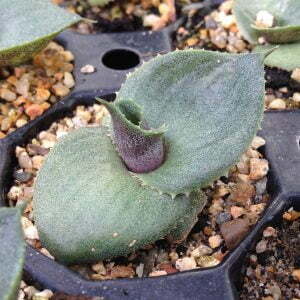 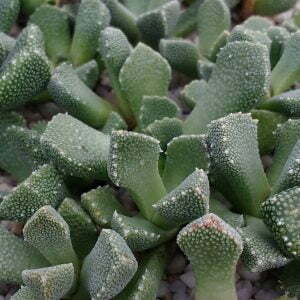 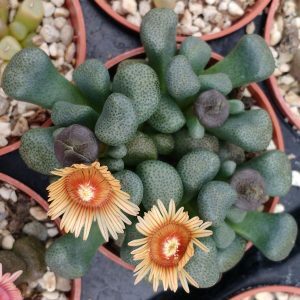 Many succulents do fine at winter temperatures of 8-10C. 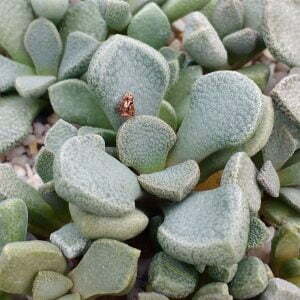 Keep them almost dry in winter. 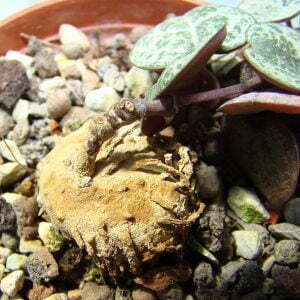 Specific care may differ per species.